You probably have at least three dry shampoos in rotation to save the day post-workout, on day two of your blowout, and anytime you need a pick me up. Thank the hair gods, we’ve shortened the time we need to wash our hair, and it’s all because of dry shampoo…but what about dry conditioner?! Conditioner is not just a key part of our shower routine, it’s, “if you could take one thing with you on a deserted island,” crucial. There’s no way we would dream of sudzing up without it, so why should we skip it? What’s salt without pepper? 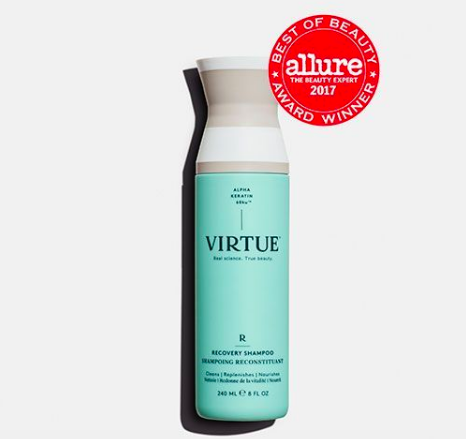 We rounded up the best dry conditioners, so you can keep hair soft and tangle-free without having to hit the shower. Don’t let tangles kill your blowout! Extend its life and stay knot free, all with Detox Dry Conditioner. Oribe’s dry conditioner coats strands with a softness that’s so soft, it’s described as cashmere. Stressed out locks are left visibly shinier and like all products by this brand, it smells so good you can skip your scent. Orange oil & sunflower extract infuse hair for insta moisture, and the lightweight formula is perf for keeping frizz at bay. 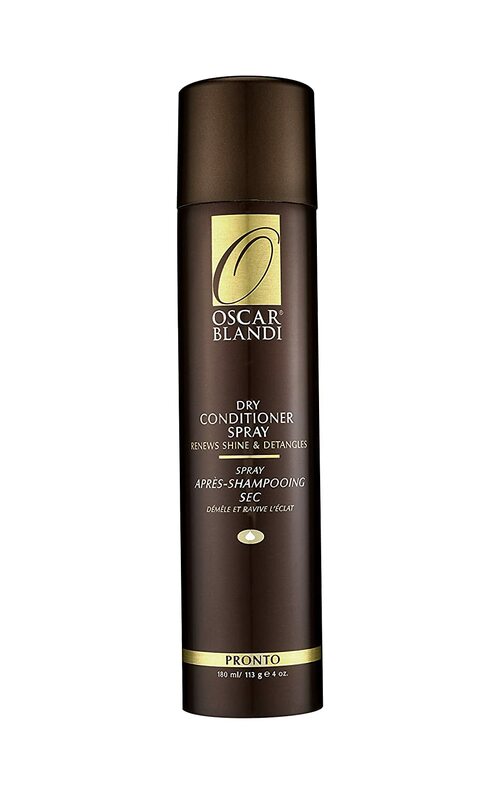 This dry conditioner by Blandi gets hair back to a brushable state. Hydrolyzed Keratin aids in taming strands while gentle starches absorb excess oil, so go ahead and spray as much as you like! Vitamin B5 adds strength while Vitamin C & fatty acids repair and nourish. This power cocktail is all you need to get you through a wash-free week. Doubling as a static fighter that’s so effective, the brand urges you to spray it in your hat, the product works wonders against frizz to leave hair lustrous. Argan oil protects the cuticle from damage and reinvigorates frayed locks. Refresh your style simply by spraying this dry conditioner, which keeps hair fresh–especially in humidity. Organic jojoba and sunflower oils condition hair and protect against heat, all while delivering that Aveda calm. 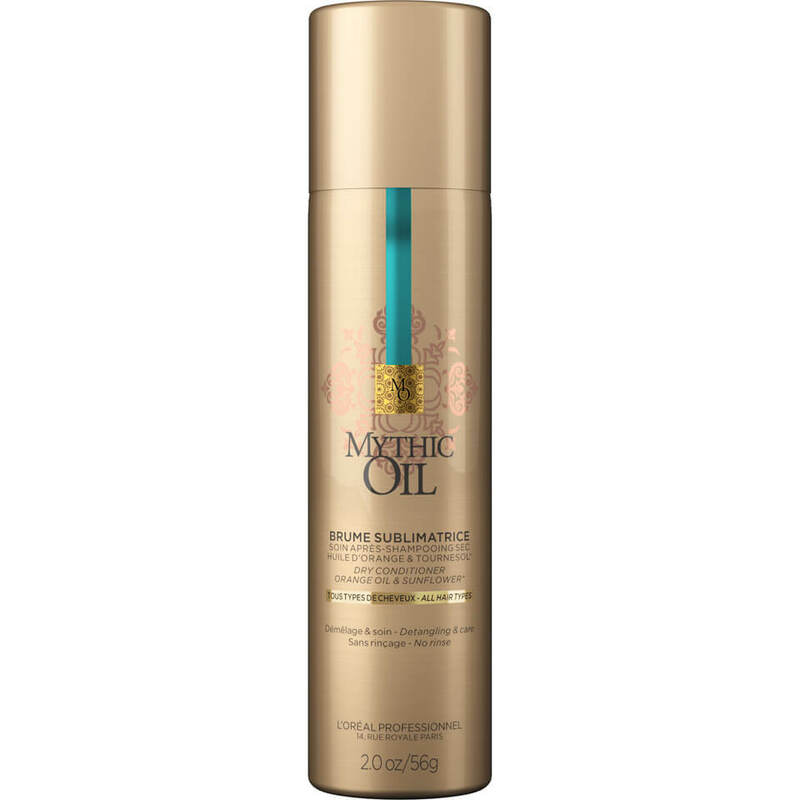 Hydrate your perfect blowout with this dry conditioner, which comes out as a powder. Brush through and be sure to treat ends–blowpro will add silkiness instantly. Want to feel as great as your hair looks? Try adding one of these amazing all vegan products into your daily routine.